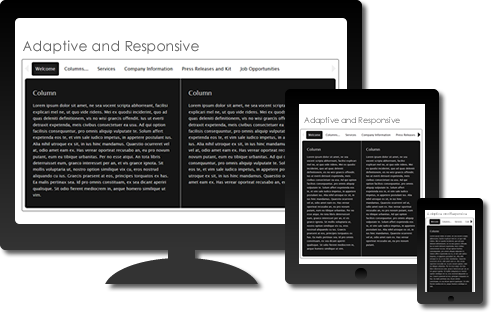 Imagine that you designed a gorgeous page for your best client. Both you and George (your client) forgot all about testing the page for smartphones. You fire up your iPhone and are immediately horrified because your tabs don't fit the screen. They wrap to 3 lines. While everything works, it just doesn't look right. If you were using a jQuery widget, you would be stuck. But being the smart guy you are, you are using a PVII Tab Panel. You open the interface and activate the Scrolling Tabs option, lo and behold, your tabs now fit on a single row in the iPhone—equipped with handy arrows to scroll them left or right. All your tabs are accessible. All the time. In all devices. Optionally Show or Hide Tabs. The Tabs can set to be optionally be hidden, an deal choice when you wish to use the Paginator system or when using the Rotator system in Auto Play mode. Optional Paginator... Clickable colored circles can be placed above or below panels... one for each panel. This is a useful option when hiding tabs. Think about it. In less than a minute, you can build the ultimate Tab Panel widget. 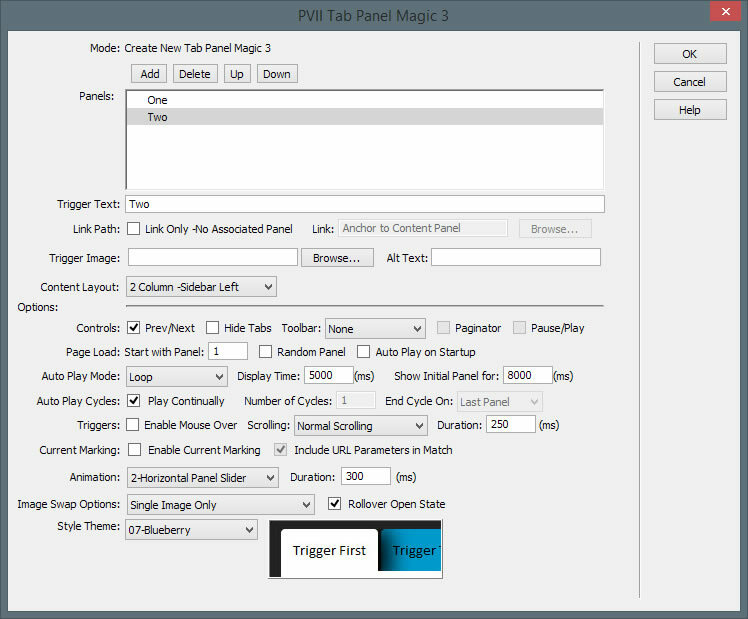 Tab Panel Magic 3 is an indispensable tool that will make your job and your life a lot easier.